One of netball’s all-time greats, Sharelle McMahon has achieved almost every accolade on offer in netball. 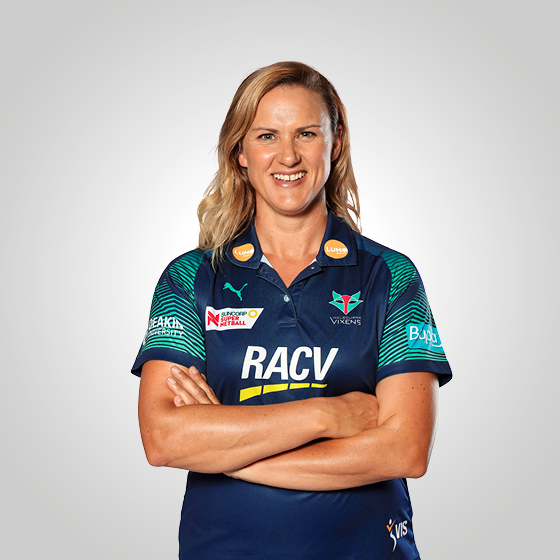 The star shooter from country Victoria is the second-most capped player of the Australian Diamonds, representing her country 118 times across her career. With the Diamonds McMahon claimed many team honours. Forever ingrained in every netball-lover’s memory is the footage of McMahon scoring the winning goal in the dying seconds in the 1999 World Cup to bring home the gold, just one of her 2,520 international goals scored over her 118-test career. 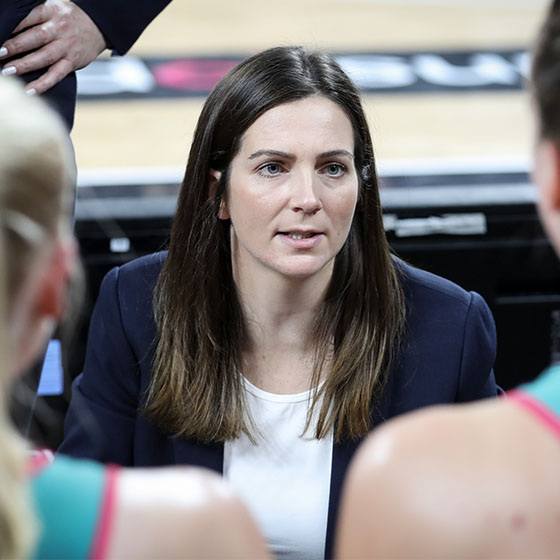 Nationally, McMahon’s career is also stellar – claiming five premierships with the Phoenix, one with the Vixens and being named club MVP seven times. Fittingly, the Melbourne Vixens season MVP is now named after her – Sharelle McMahon Medal. Her career was cut short, with an Achilles injury in 2011 forcing her out of the Vixens season and the 2011 Netball World Cup. Making a comeback in 2013, McMahon retired as one of the nation’s most admired female athletes.